CVWMA does not accept plastic bags or plastic bagged recyclables in our residential (curbside) and dropoff recycling programs. Why? 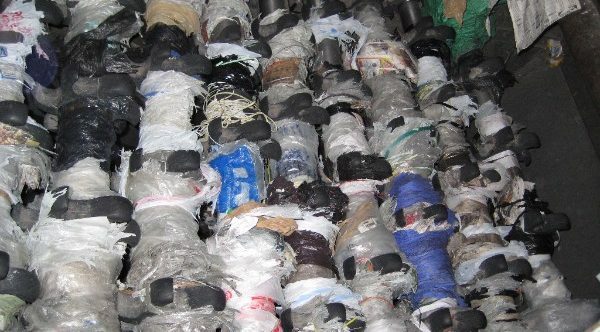 They damage the sorting equipment, prevent materials from being properly sorted, and add additional disposal costs. There’s no need to sort your items, but please take a moment to learn what (and what not) to recycle. Most of CVWMA’s member jurisdictions offer convenient drop-off recycling centers . 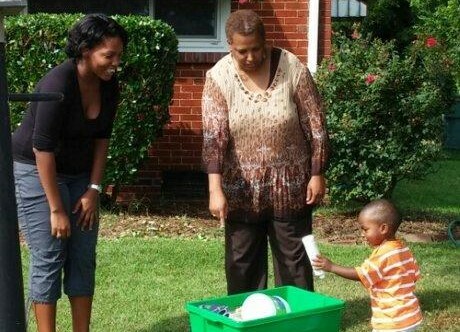 We offer waste collection and recycling programs for residential use within 13 localities in Virginia. If you live in one of our nine participating localities, curbside recycling is EASY with CVWMA! What type of container can I use? Report a missed collectionTo report a missed recycling collection, Call: (804) 340-0900 for customer service. Report a missed collectionTo report a missed trash collection, Call: (804) 425-0500 for customer service. Use your favorite social network to stay in touch with us. We are active on Facebook and Twitter. Even our mascot, R3, has his own informative Facebook page.